Venezuela’s President Nicolas Maduro said on Saturday that his country’s power grid has been suffering outages due to cyber attacks from Colombia and Chile. 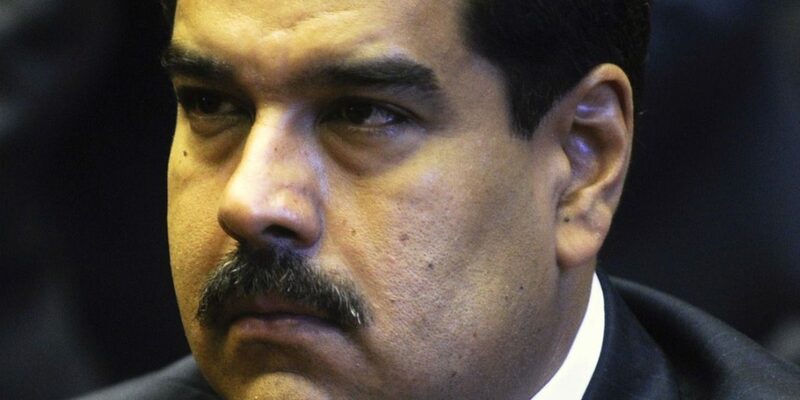 According to Maduro, the attacks have received the support of the government of the United States, whose President Donald Trump has been among the most vocal supporters of opposition leader Juan Guaido. We have discovered new sources of attack, from Chile, Colombia [they have] carried out cyber attacks supported by the Government of the United States to damage the electrical system of Venezuela. Colombia’s government, which has refused to recognize Maduro as Venezuela’s legitimate president, denied the accusations and blamed the outages on mismanagement by the Maduro administration. According to Foreign Minister Carlos Holmes Trujillo, the accusations are baseless, “intended to confuse public opinion and cover up the responsibility of the illegitimate regime” in Venezuela. Colombia reaffirms its responsible and supportive commitment to the complex humanitarian emergency in Venezuela, aggravated by the actions of the illegitimate regime of the usurper Maduro, one of whose manifestations is precisely the collapse of the electricity system. The two countries’ governments have been at loggerheads for years, but deteriorated even further after hard-right President Ivan Duque took power in Colombia in August last year. Maduro, whose presidency is challenged by Guaido, called on Latin American and European countries to demand an end to US “aggression” against Venezuela. “Enough already of Donald Trump’s aggression against the people of Venezuela,” Maduro said at the rally that was attended by thousands of followers. Venezuela’s polarized political climate worsened after a drop in oil prices in 2014 led to a major economic crisis. Since then, more than 3 million people are estimated to have fled Venezuela where food and medicine have become scarce and hyperinflation makes almost all products unaffordable for its residents.